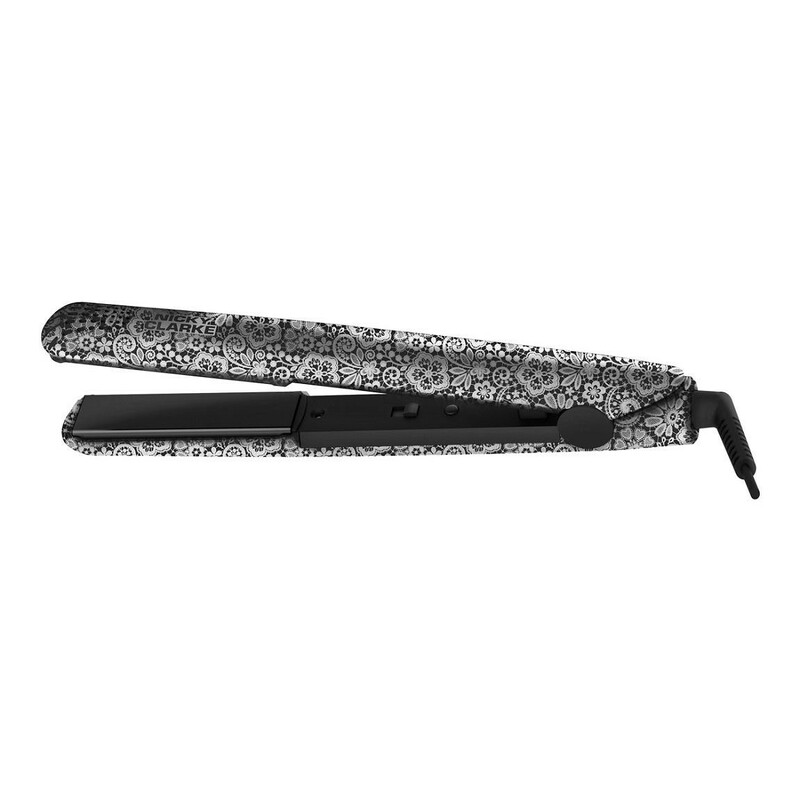 Featuring a striking monochrome lace-pattern design these Lace Collection straighteners create salon-style looks with ease. The tourmaline ceramic technology helps to lock-in moisture and produce beautifully smooth, shiny results. Floating plates allow the tension to adjust to suit any hair type.